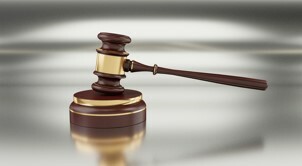 The Commercial Companies Law is the one that governs the formation of corporations and other business forms in Bahrain. It sets forth the types of companies that can be incorporated, their characteristics, the duties of the company founders, the company’s capital as well as management principles and the manner in which a company can be dissolved. The Company Act in Bahrain is a comprehensive document, divided into chapters that cover all of the topics mentioned above and many others. For the purpose of company formation in Bahrain, investors should be well aware of this governing law as well as other laws such as those related to the taxation of companies. The general partnership company: opened by two or more founders, jointly liable for the business. The limited partnership company: opened by one founder who is fully liable and another one or others who have limited liability. The partnership limited by shares: also includes the aforementioned categories of partners, however, it has a share capital divided into equal share values. The association in participation: it is a company that has no corporate identity and it is not subject to any publication requirements. The limited liability company: formed by no more than fifty partners who are liable only to the extent of the invested capital. The joint stock company: formed by individuals who are only liable to the extent of the owned shares; it is suitable for large businesses. The single person company: a business that is fully owned by one natural or corporate person; for individuals, the level of liability is the highest. The holding company: the purpose of this company is to own shares in local or foreign companies or to participate in the formation of such companies. One of our agents who specialize in company registration in Bahrain can give you complete details about each of these business forms, their advantages as well as the specific requirements for registration. There can be important differences, especially in terms of liability for the founders and the minimum share capital, therefore it is advisable to understand the particularities before incorporation. Apart from discussing the main types of companies, the law in corporate entities also sets forth the manner in which a type of company can be converted as well as how company mergers can take place. Any company can convert from one business form to another and when the conversion is made into a joint stock company, a period of two years is required from the date of registration in the Commercial Registry. The process for company mergers, as set forth in the Commercial Companies Law is either through acquisition, when one or more companies are wound up and their assets are transferred to another company or through consolidation. The latter also involved the winding up of legal entities and incorporating a new company into which the assets of the former ones will be transferred. One of our agents who specialize in company formation in Bahrain can also offer more details about these two processes, company conversions, and mergers. - it expires: some companies can be incorporated for a limited time only and they are dissolved if their Articles of Association do not provide for a renewal. - it achieves its objectives: somewhat similar to the previous situation, a company can cease to exist when it has achieved the objective/s for which it was founded. 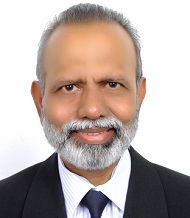 - it loses its assets: when the commercial company loses or has its assets destroyed beyond the possibility to continue its activities, it can be dissolved. - the members decide to terminate it: the company can be dissolved before its expiry date (if applicable) when the members pass on a special resolution for this purpose. - it is involved in a merger: as described above, a company that is merged with another company is wound up. The deregistration of the company is performed through an explanatory document, in some cases, issued to the Ministry of Commerce and Industry. 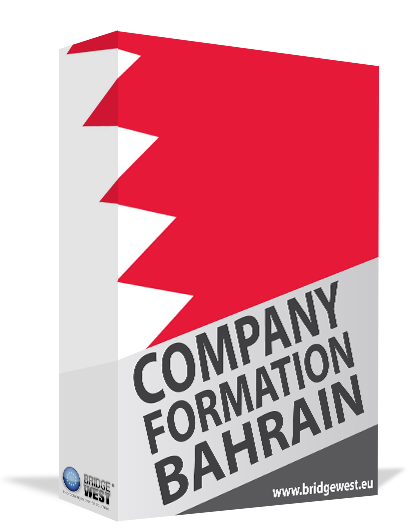 The process of company formation in Bahrain is included in the Commercial Companies Law, however, investors need to observe this law as well as others when doing business in the country. Please feel free to contact our agents for complete details on how to open a business in Bahrain.